Blueberry compote doughnuts are just what they are supposed to be. Fluffy, pillowy, dusted with cinnamon sugar and filled with the most delicious blueberry compote. A totally indulgent treat you deserve. Life is made of the short simple things. That one time your baby looked at you like you are her personal hero, like when the kids rush to give you a hug as soon as you get back from work, the warm memory of the evening your husband got a much awaited book for you, or when your mom calls you ten times a day just coz they are worried about your health or hearing your dad say he misses you. These are the memories that tide us over during our dark days, take us through the daily load of existential angst and help us keep the light within us alive. These and food. Good food. At least for me good food and learning new things have always gone hand in hand. I pretty much taught myself how to cook and bake 80% of the things you see here on the blog. Many have been inspired by the zillion articles I read from Bonappetit, The Kitchn, Saveur, Epicurious. 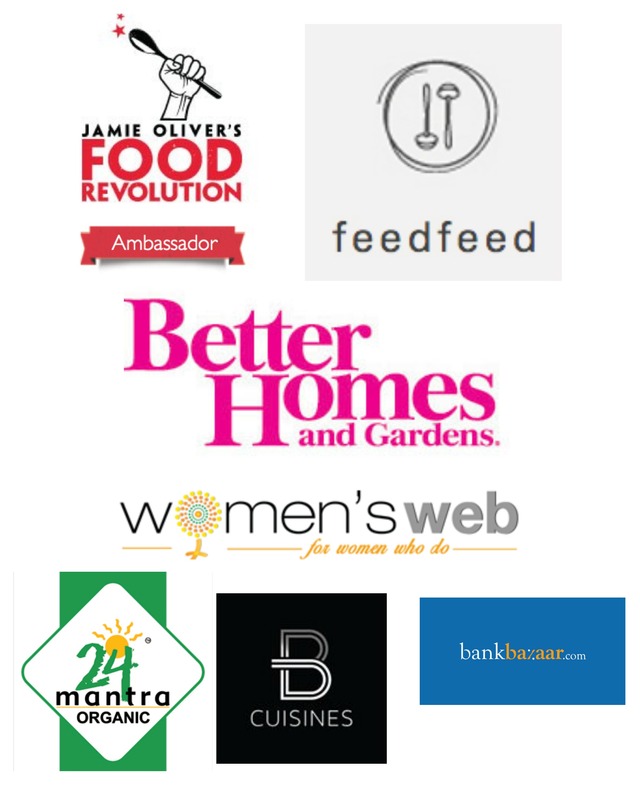 Few from other supremely talented bloggers I admire, few from friends and a chosen special few from my mom. This space right here is a mish-mash of all things I love, but also its a total representation of me on a platter. I am the girl who wont diet. who doesn’t eat things like celery stick or same smoothies day in and day out to lose weight. I am very comfortable with who I am, weight,warts and muffin top included. And I believe depriving oneself just makes one feel that much more wretched in the long run. I certainly like being happy and I know I owe it to my family to be happy, coz hey if I am not happy, neither are they! With that thought in mind, I set about making some doughnuts for my family. These blueberry compote doughnuts are so soft and pillowy and just perfect to indulge in every once in a while. Ok fine. I know you might be on a strict diet and have the willpower and buns of steel. But for the rest of us normal folks will buns as soft as these blueberry compote doughnuts, it doesn’t get any better than this. Trust me, I am not even a doughnut fan but once the dough came around, I knew I would be in love with fresh homemade blueberry compote doughnuts. A few weeks back I had tried my hand at baking with yeast, sadly that experiment was an epic failure. After a sad post about the failure, few of my friends appeased me by saying its just a matter of getting the correct yeast. While yeast does play a big part in the success of this recipe, its not the only factor. I am a person who likes being well prepared for anything in advance. I went around bugging a few friends for tips to ensure I didnt fail again. Turns out I am blessed with extremely generous friends who patiently explained the basic Baking with yeast 101 to me. 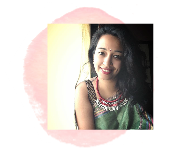 Parvathy is the pretty and super talented face behind the blog Acupcakeforlove. 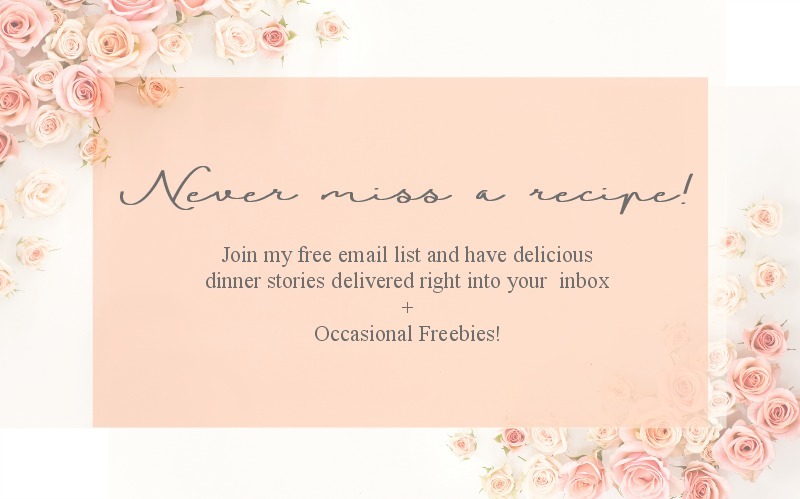 Her blog is filled with tempting pics of food that are bound to leave you swooning and craving , and in my case praying for technology to develop fast enough to download food! 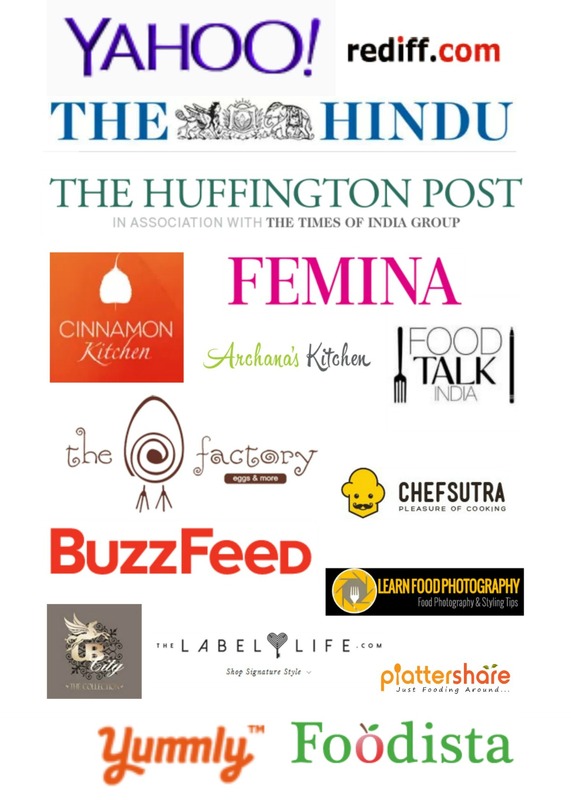 Go on to her space and check out some of the most tempting dishes I have come across. The other generous soul was a phenomenal baker, in fact she teaches people to bake in her studio in Mumbai and with good reason! She checked out step by step pics for me and only after her ok did I proceed to the next step. Claudia is also the admin of the facebook group My Continental Kitchen. Join the group if you are into continental food. Now onto the blueberry compote doughnuts, well I used fresh yeast for this, but you can use instant yeast or dry yeast too. Adjust the amount needed depending on the yeast you use. The blueberry compote doughnuts take time to make since they are proofed twice. So start making this early on so that its ready for the kids snack in the evening, and well I wont judge if you have more than one either. God knows I gave in and ended up having two! The dough should be given ample time to rise. So please don’t rush that stage. You can use cookie cutter to shape the dough. I used a simple glass for the same purpose. Also, remember to not keep the dough in direct sunlight. It needs a warm atmosphere away from drought and moisture, but not direct sunlight. Remember the water should be just lukewarm, too hot will kill the yeast before it gets activated. Fresh yeast is also known as cake yeast and is found in blocks, typically in bakeries. I got mine from my neighborhood bakery. Also, these are not the traditional doughnuts with a hole. I prefer them this way, the Italian bombolini way, without any hole. These puff up really well and well you can stuff it with your favorite jelly or compote or even any kind of cream you wish to. So go ahead, don’t be afraid of trying something new. And if you already know how to make doughnuts, please try these next! The blueberry compote doughnuts are absolutely divine and will be devoured by anyone and everyone. It will make people think you are a domestic goddess ala Nigella Lawson and your home will be the best smelling house on the street. Need more reason? I didn’t think so. PS: Since pictures speak louder than words, this post is heavy with pictures! Enjoy and make these treat for your kids, colleagues, friends and yourself! Disclaimer: This recipe has been adapted from Hint of vanilla blog, one of my absolute favorites. Megan in turn had adapted this recipe from the epic Bouchan Bakery Cookbook. Blueberry compote doughnuts better than Dunkin Donuts! These are fluffy,light and pillowy, filled with a delicious blueberry compote. You wont be able to stop at one! Combine 1 cup of the blueberries, water, sugar and lemon juice in a small saucepan. Cook over a medium heat for about 10 minutes. Add the rest of the blueberries and cook for 8 minutes more, stirring frequently. Serve warm. For the dough, place the flour and yeast in the bowl and mix for about 15 seconds to distribute the yeast evenly. Add all of the remaining dough ingredients except for the butter and mix for about 4 mins. Add the butter a few pieces at a time, incorporating after each addition before adding the next. This will make the dough very sticky, so add a little more flour if needed. Now start kneading the dough. I use my hands to knead it and it takes me a good 30 mins to reach the silky dough stage. The more you knead, the more gluten is formed. Hence pls knead well. If using a standmixer, well your job becomes very easy. Just let the mixer knead the dough for 30 mins on low speed, make sure to scrape the sides every once in a while. Now, once the dough is ready, you need to form it into a cap shape before putting it into the bowl. So for that, fold the left side over to the right, the right over to the left, then the top to the bottom and the bottom to the top so you have a "package" with the seam at the top. Place the dough seam-side down in the prepared bowl, cover with plastic wrap, and let it ferment for 2 1/2 hours to 3 hours or until its almost more than double the volume. Now, gently remove the proofed dough and roll it out into a circle on a lightly floured surface. Use a cutter of about 3 inches to cut shapes from the rolled dough. Transfer these to a baking sheet that has been lightly floured too. Cover with cling film and keep in a warm place for the second proofing. It took me 1 1/2 hours for the dough to rise more than double. Once you reach that stage, get the oil ready for frying. Heat a large dutch oven with atleast 3 inches of oil. The oil should be heated on medium high and should not be too hot, it should be 175C. Once the doughnuts are proofed, remove the plastic wrap and place them near your pot of oil. Have a cooling rack on a sheet pan next to your oil, layer it with tissues and a plate with cinnamon sugar. Gently pick up one doughnut and carefully place it in the oil. I fry 3-4 at a time. Fry the dough for 2 minutes, then flip it and fry on the other side for 1 minute, until the doughnut is a golden brown colour. Remove from the oil and place on the cooling rack. Let it cool for 5 minutes or so, then transfer it to the bowl of cinnamon sugar. Coat the doughnut in sugar, then place back on the cooling rack. Repeat with the remaining doughnuts. Transfer the blueberry compote to a piping bag, i cut off the point of it. Using a lollipop stick, make a small hole in the side of each doughnut. Swirl the stick around to make sure there is a big hole in the centre of the doughnut, all the way to the end. Insert the piping tip and pipe as much compote as the doughnut will allow. When you pull the piping tip out, the pastry cream should ooze out a little bit. Eat warm with a cup of espresso for the perfect snack or pick me up! If using any fruit compote, make sure to strain the actual fruit bits so that you can pipe it easily. Feel free to use any jam or jelly if you want. The oil should always be on medium high while frying the dough. You can put the dough, covered with cling film inside a cold microwave too. It helps save it from any breeze and provides a humid atmosphere that aids the fermentation process. You can also use a small paring knife to cut the holes if you don't want to use a lollipop stick, although the sticks make this part really easy! Knock down the dough before rolling it out. You can also bake these, although the fried ones are simply amazing and worth the occasional indulgence in my opinion. Perfectly fried doughnuts should have the light ring around the centre. Oooooh yum!! I love a good donut, and these look so fantastic! These donuts look amazing. I would love to have a few with a big cup of tea right now. Yum! Is it bad that these totally turn me on?